Learn the basics of yoga asanas with Savy as you move with love on the mat in this gentle flow class, designed for beginners. Stretch and tone the body whilst connecting with your heart through meditative breath-work in this flow session. There are no upcoming “Basic Yoga Flow for Beginners” classes on this day. I love how the instructor is so calm and gave very clear instructions. Also, the ending is a bit surprise by spending some time to connect to self with some aroma infuse in the class. I really love doing Basic Yoga with Savy! She is so calming, patient and really encourages relaxation. The class is perfect for beginners or those who prefer a slow pace like me. 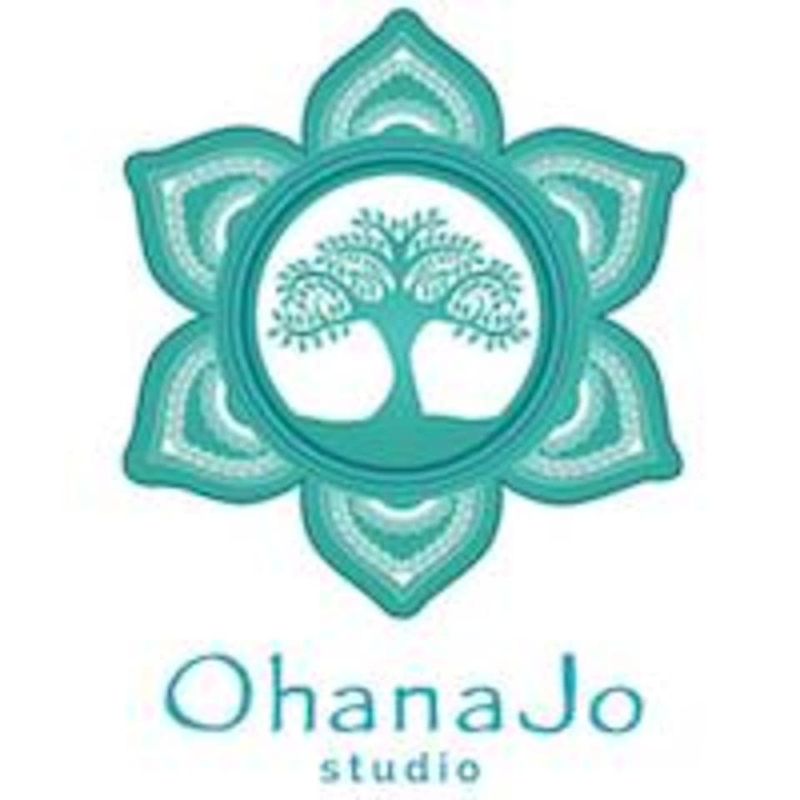 The studio is also very warm and cosy- you feel like you can truly breathe &amp; let go. Absolutely amazing. From the studio, to the trainer (Savy), everything was amazing! Ill definitely come for more. Relaxing flow yoga beginner class! Instructor Savy was very friendly &amp; very patience with beginner. Shall come back for more classes!